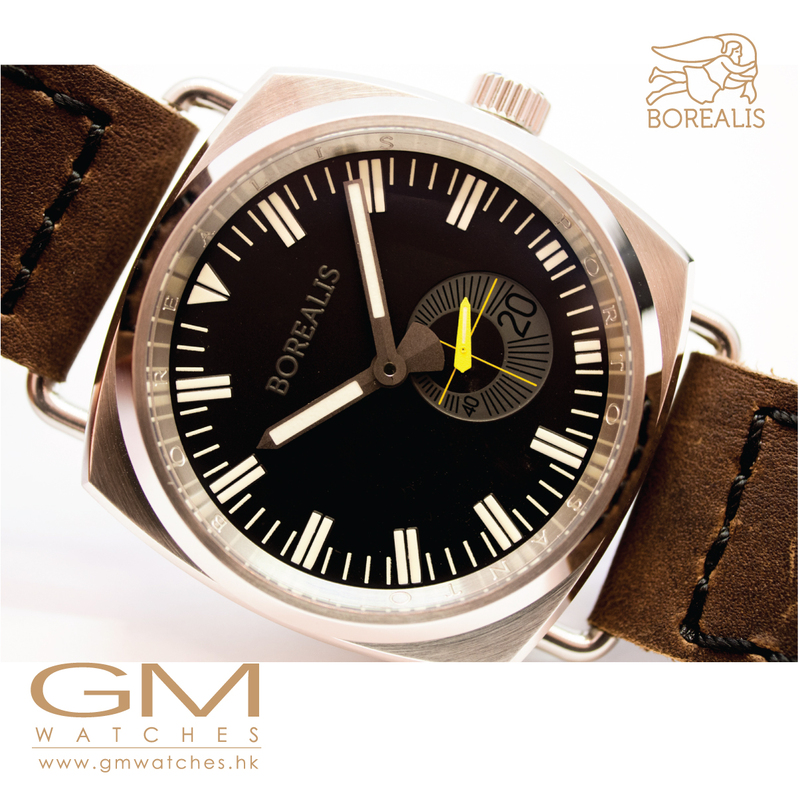 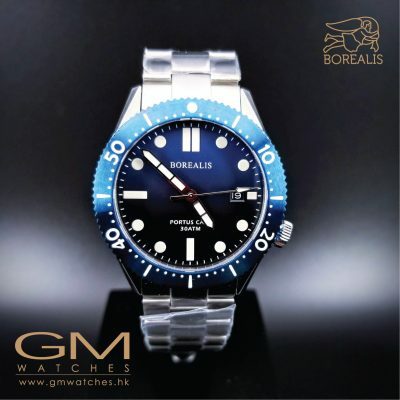 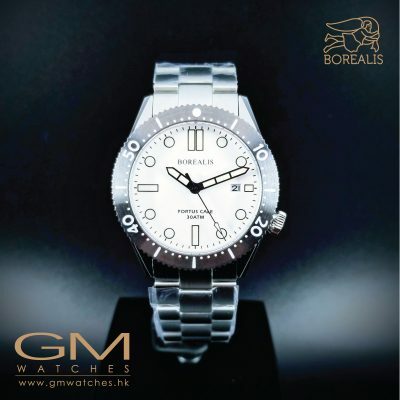 The Borealis Porto Santo Automatic Diver Watch is a vintage inspired diver watch manufactured by Borealis Watch Company complementing the family of Borealis vintage inspired diver watches. It pays tribute and draws inspiration from several Italian diver watches from the 1930s and 1940s and yet maintains its own identity. 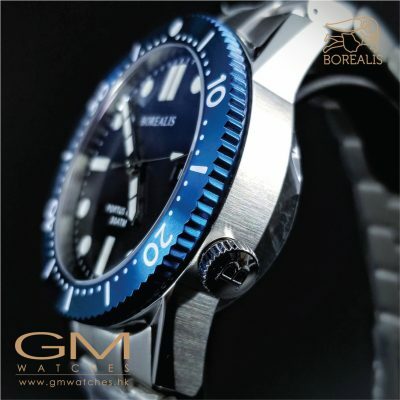 It is powered by an automatic Miyota 8218 movement that features 21 jewels, 21’600 vibrations per hour, 3 Hz ,non hacking seconds and a power reserve of 40 hours. 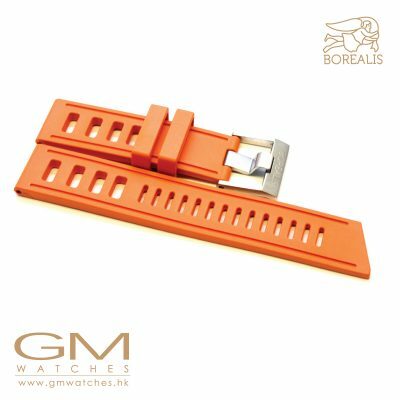 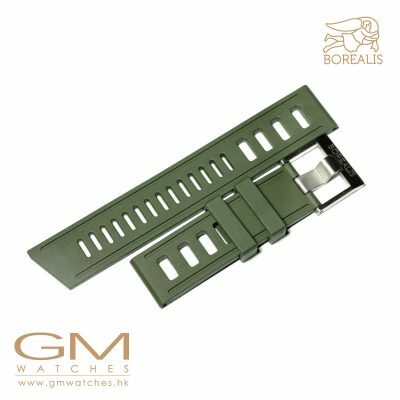 It is a very reliable, sturdy and robust movement with an accuracy of -25 ~ +40 s/ day . 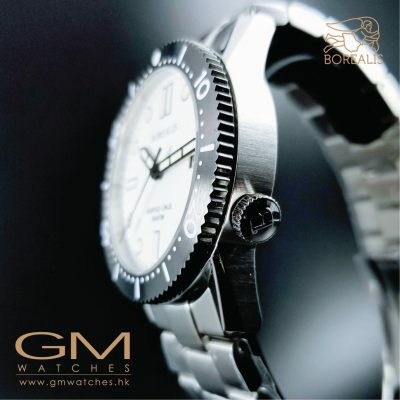 The Porto Santo Collection is complimented by an engraved rehaut, sapphire glass with A/R coating inside, 316L stainless steel case, and a premium leather strap complimented by a roller buckle.